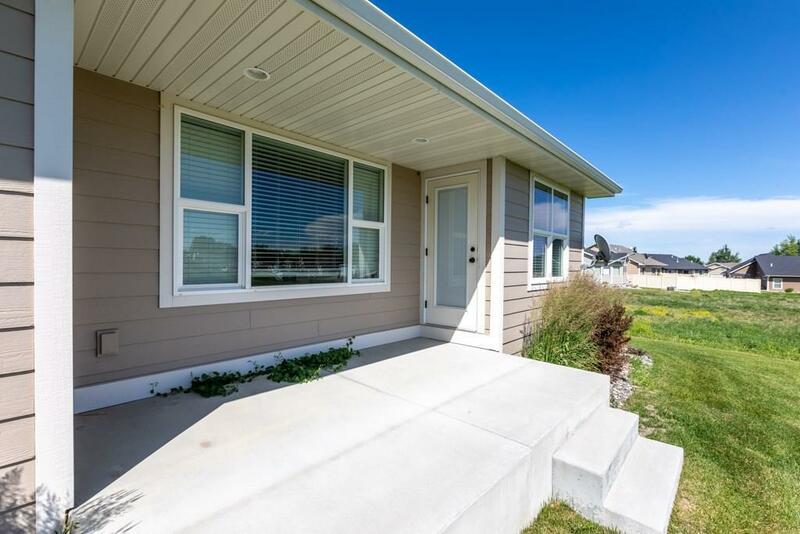 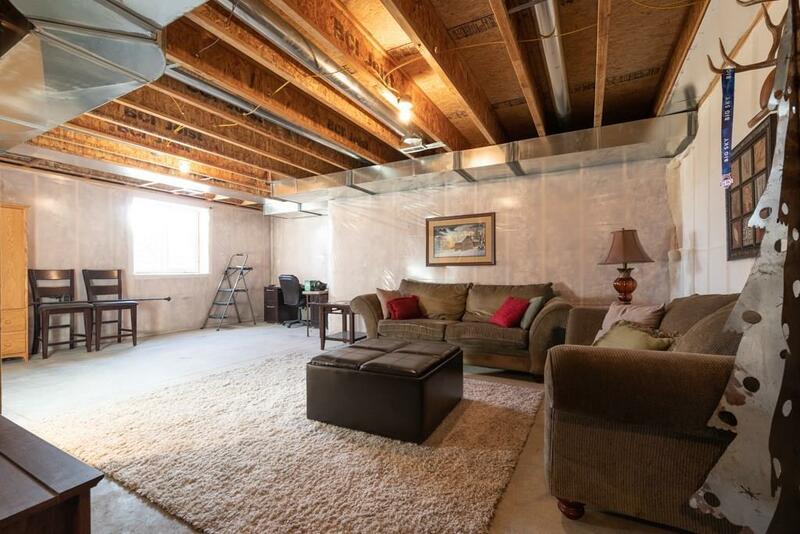 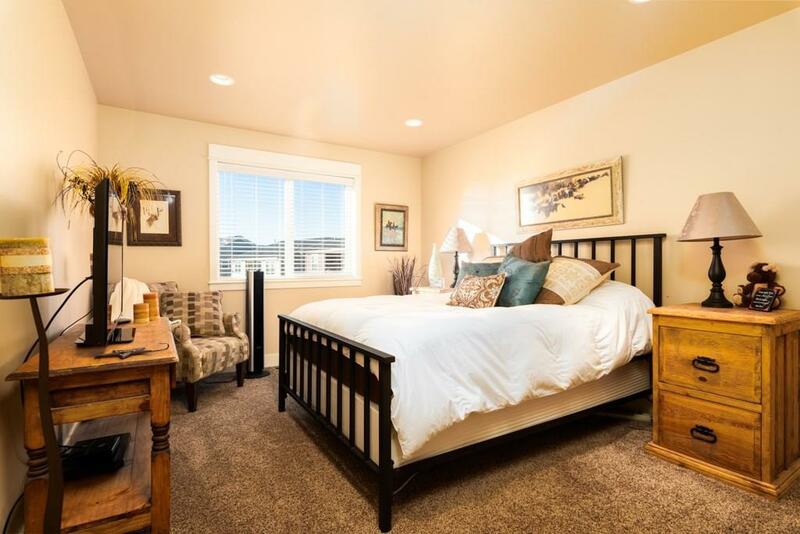 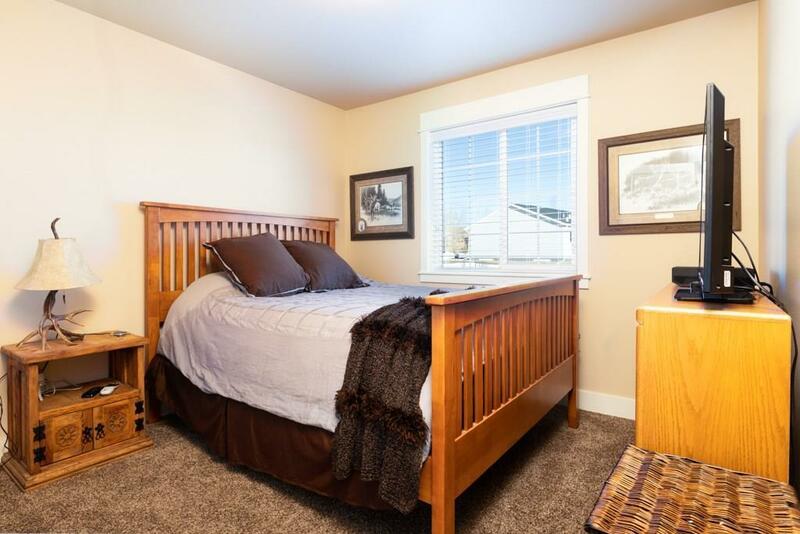 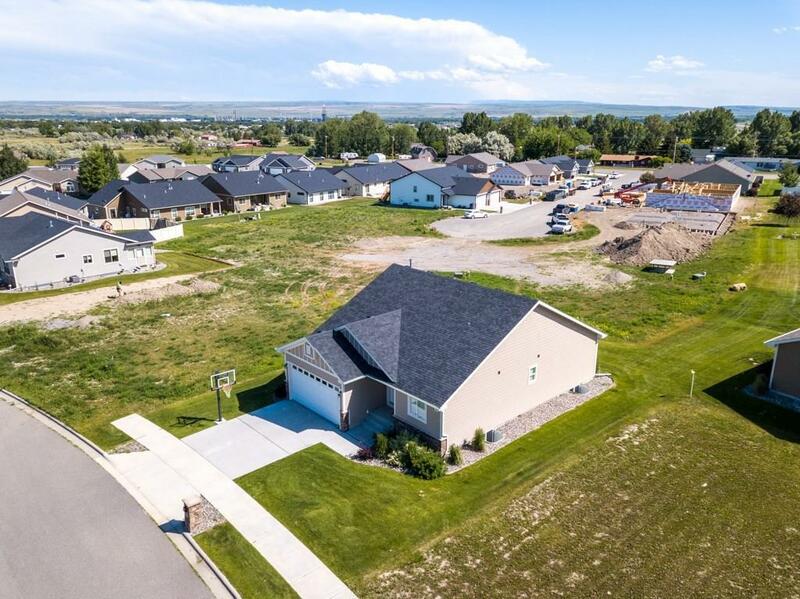 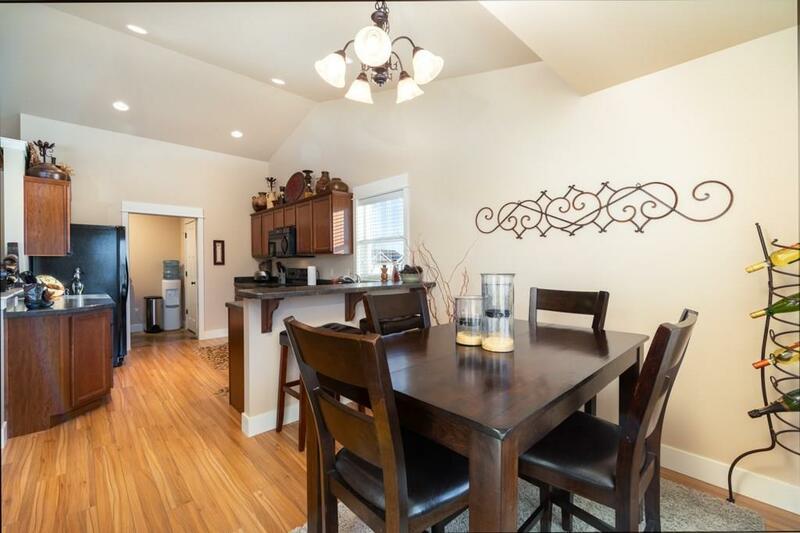 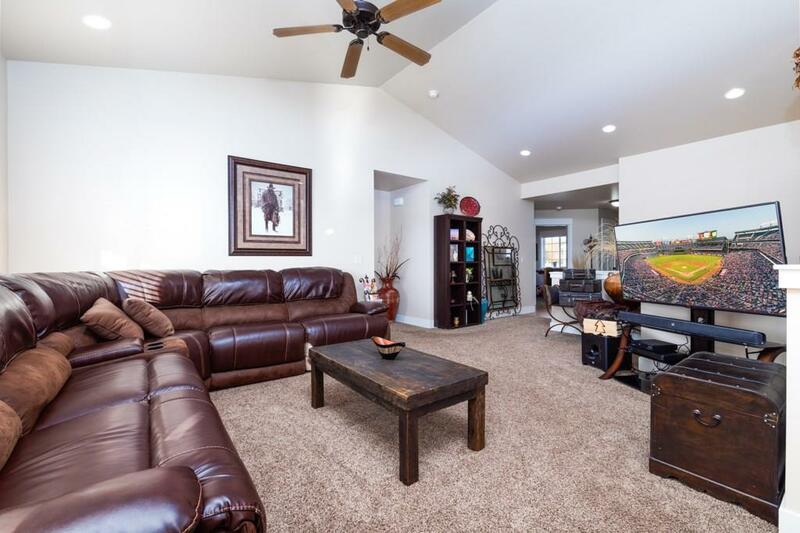 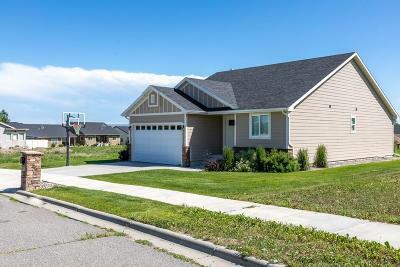 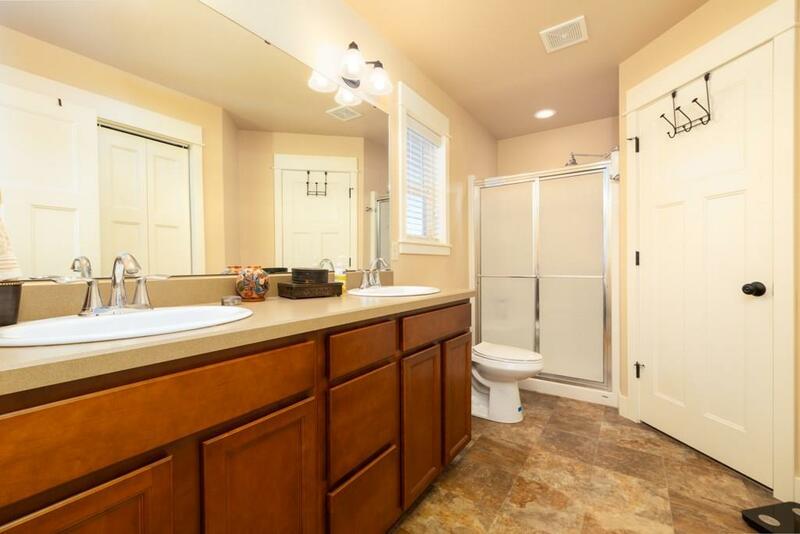 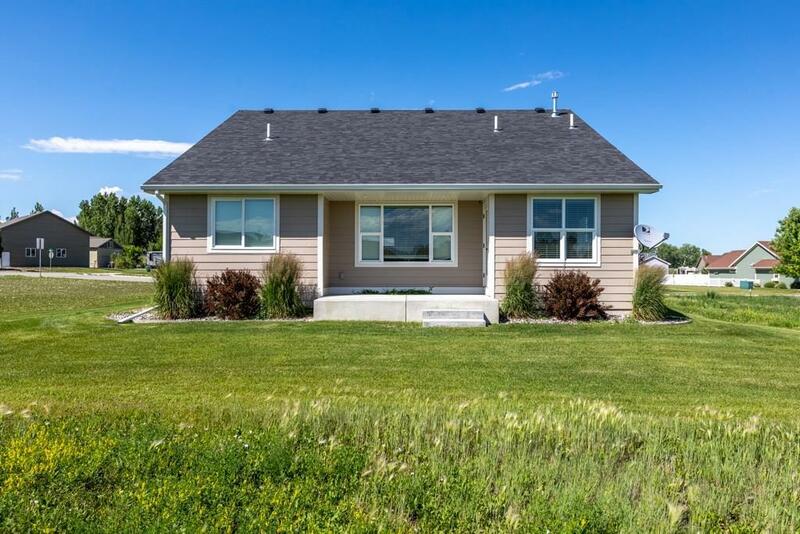 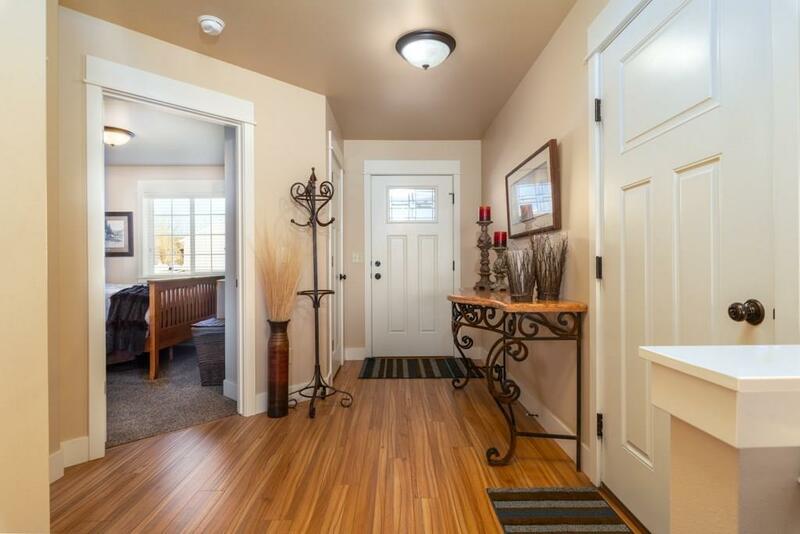 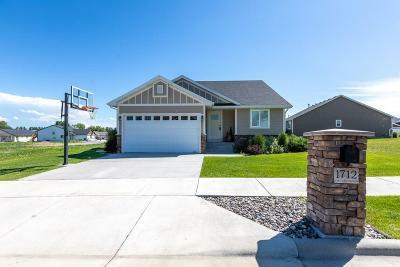 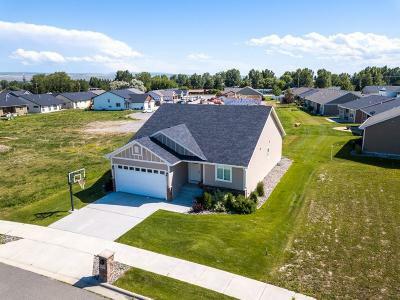 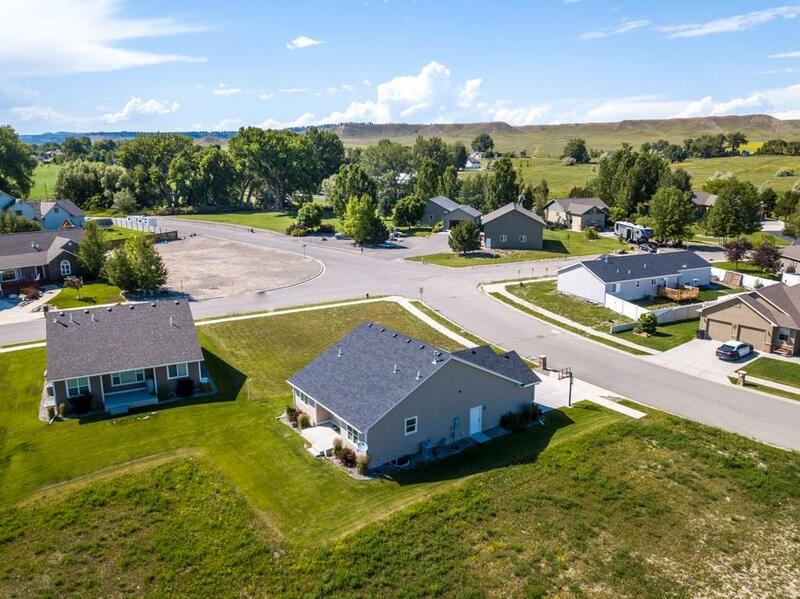 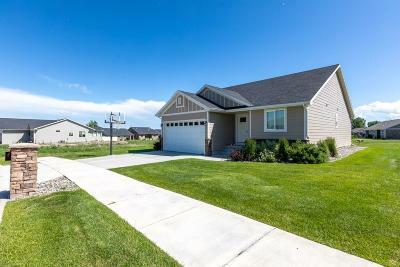 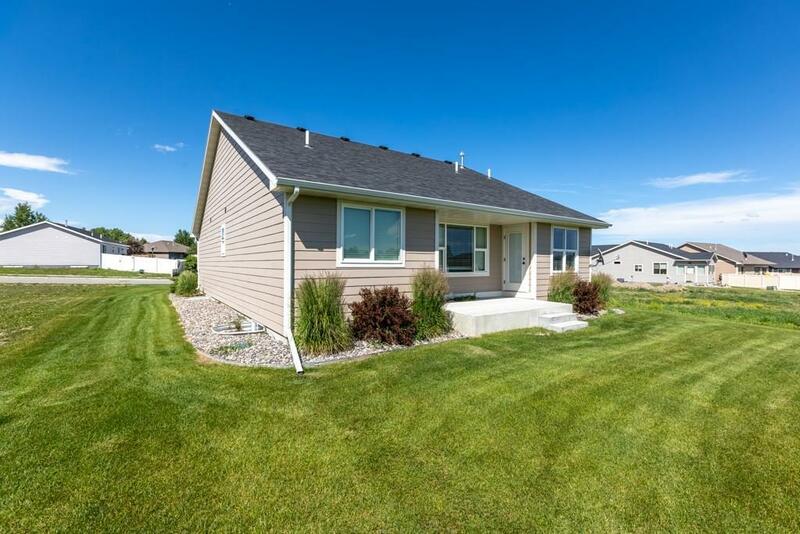 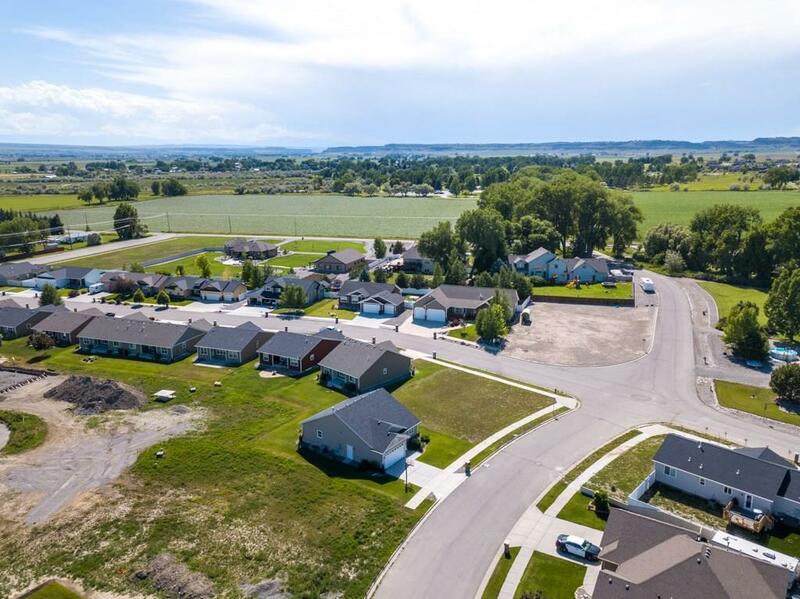 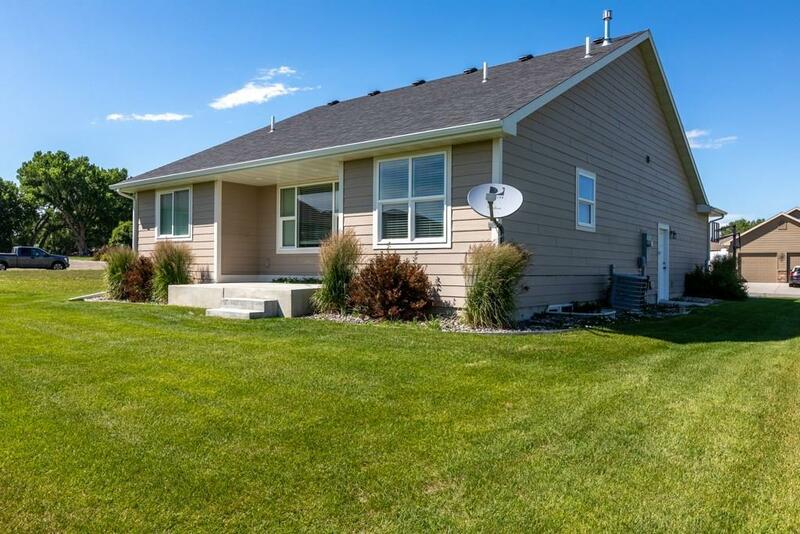 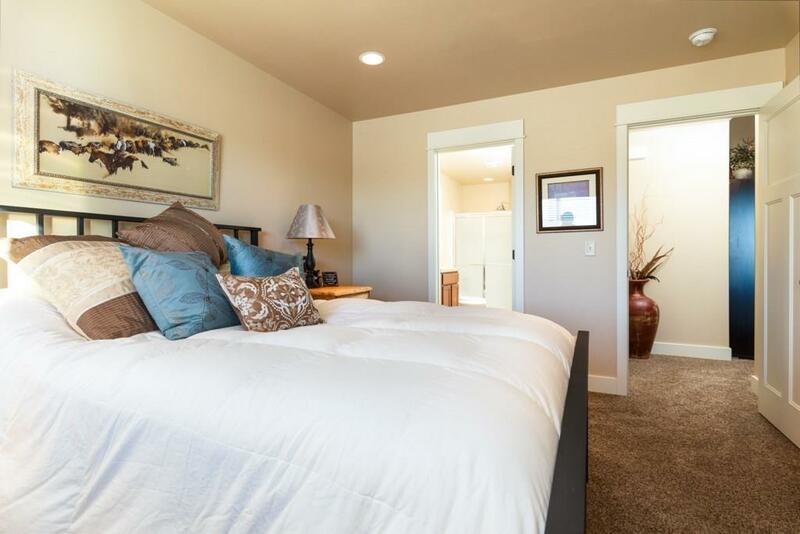 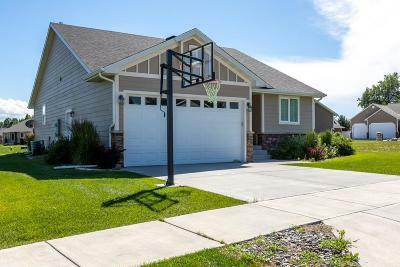 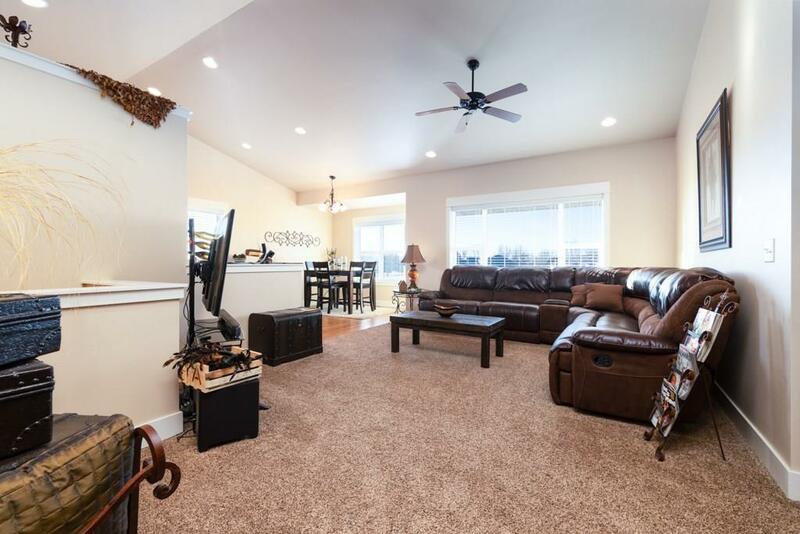 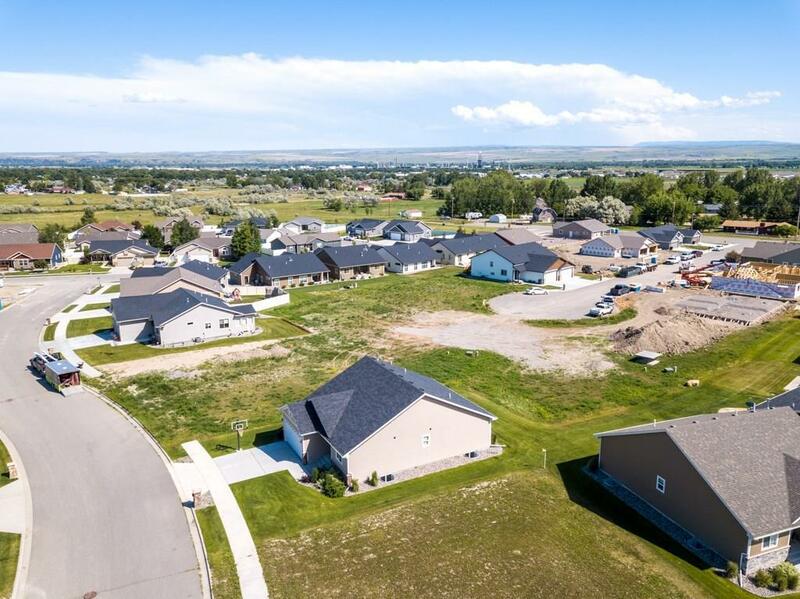 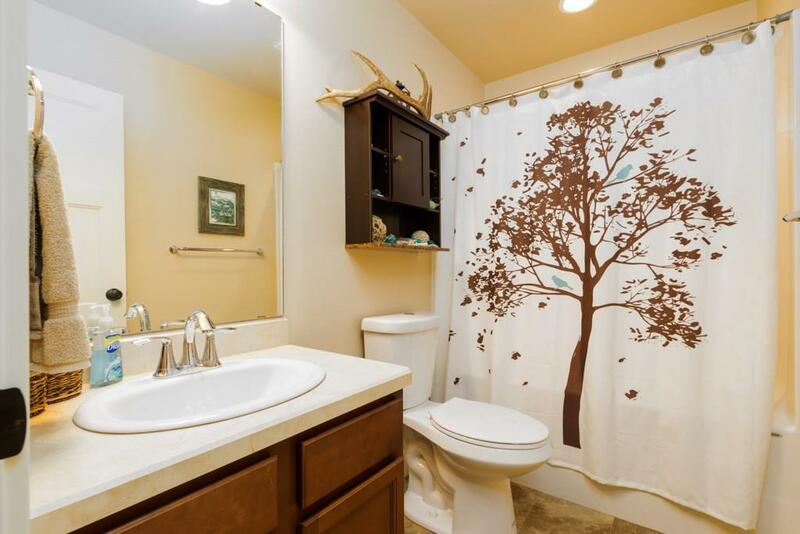 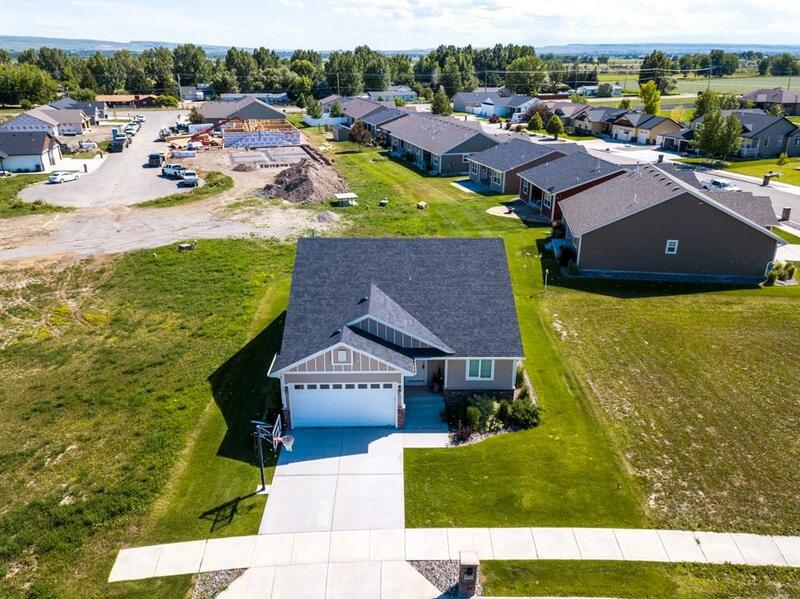 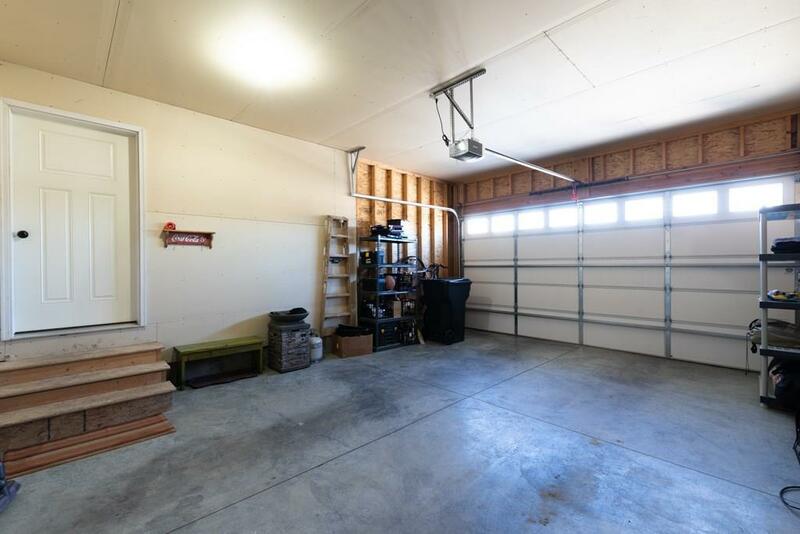 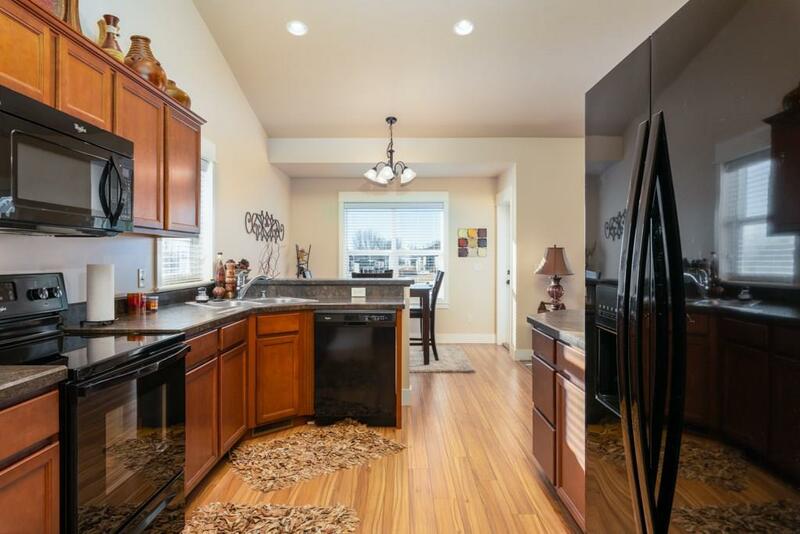 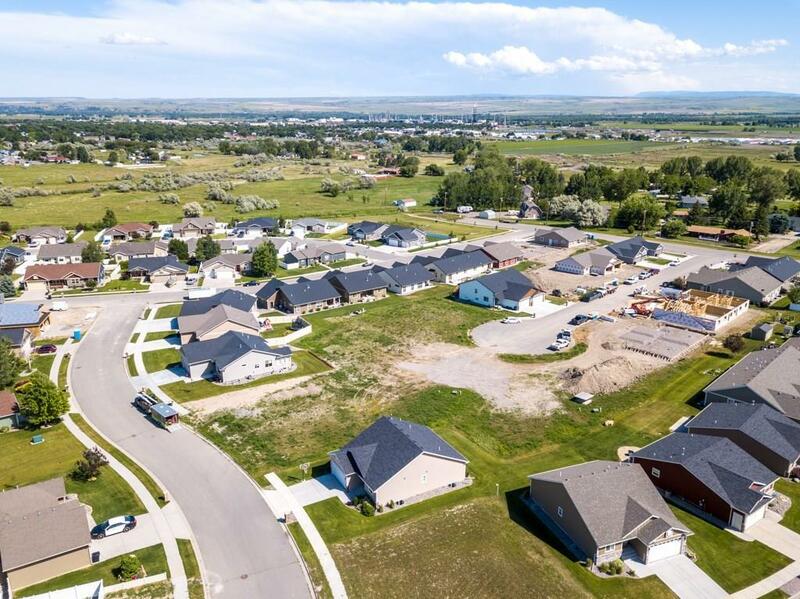 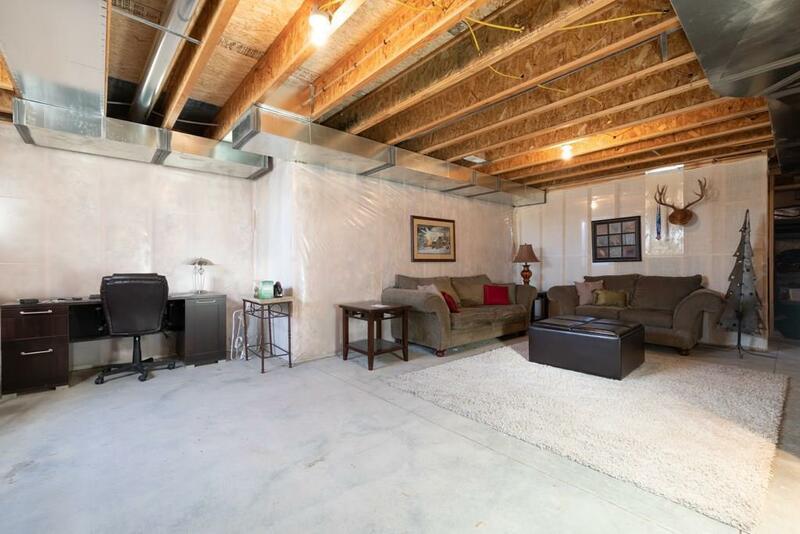 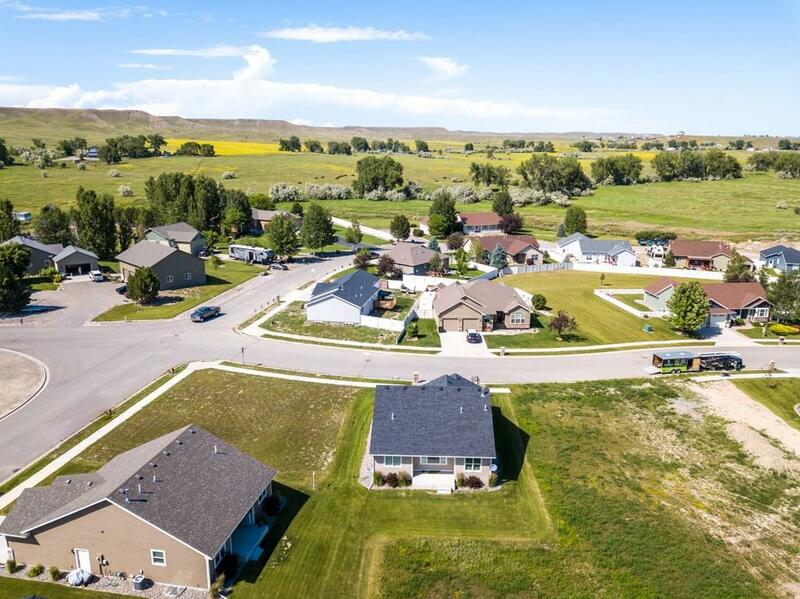 Come relax is this comfortable rancher with plenty of natural light. 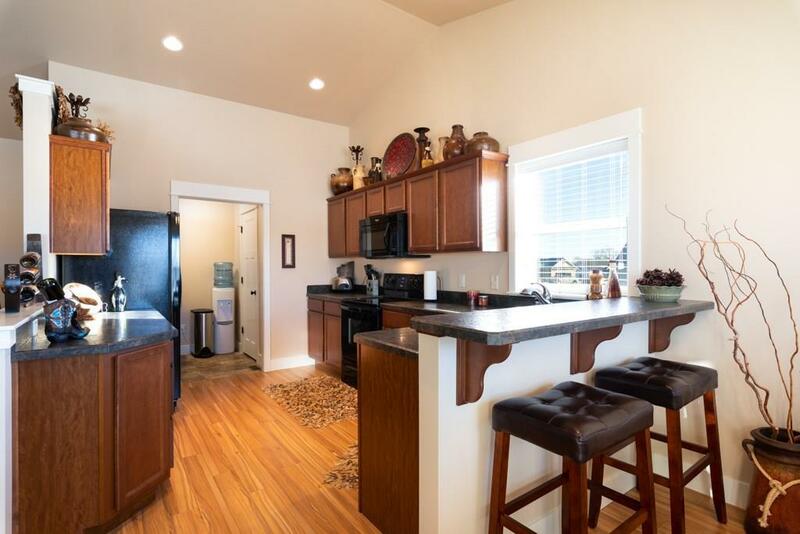 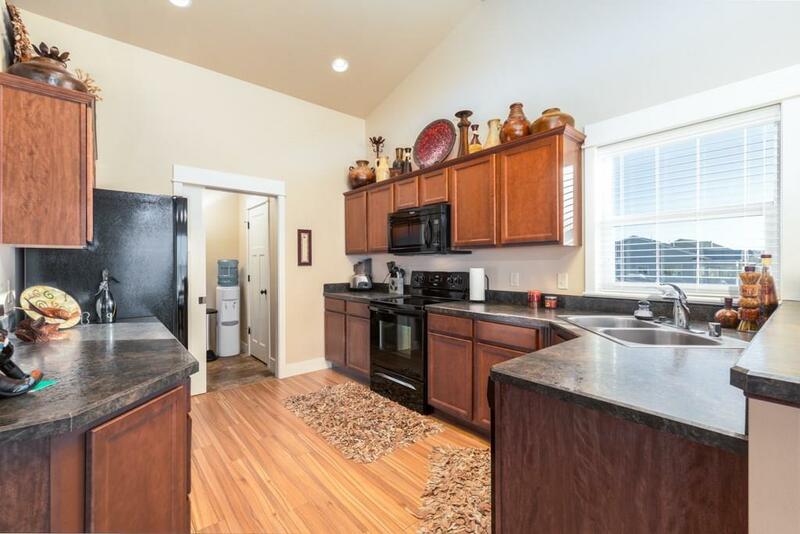 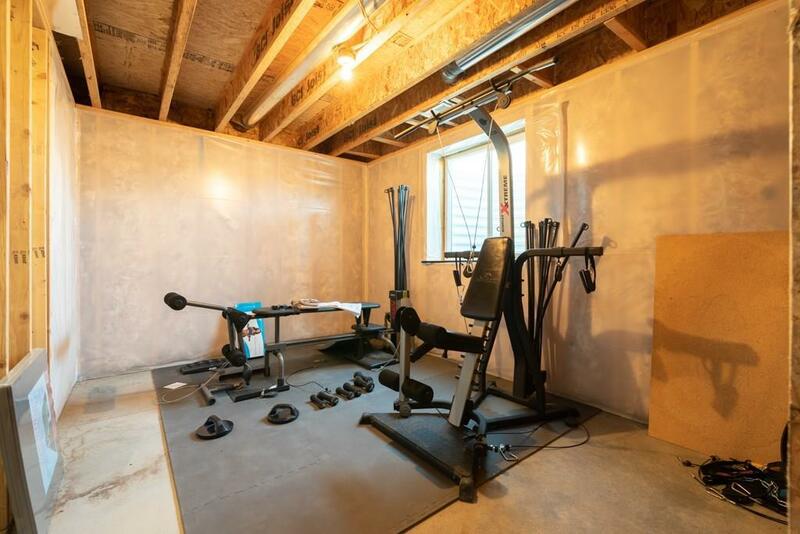 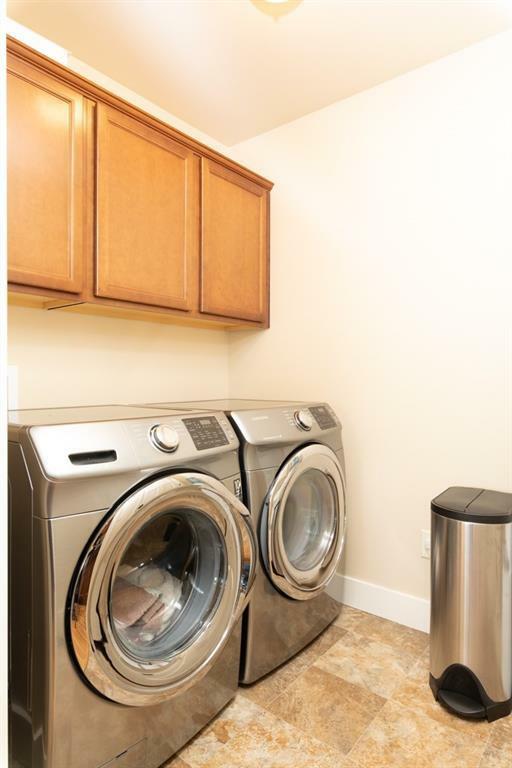 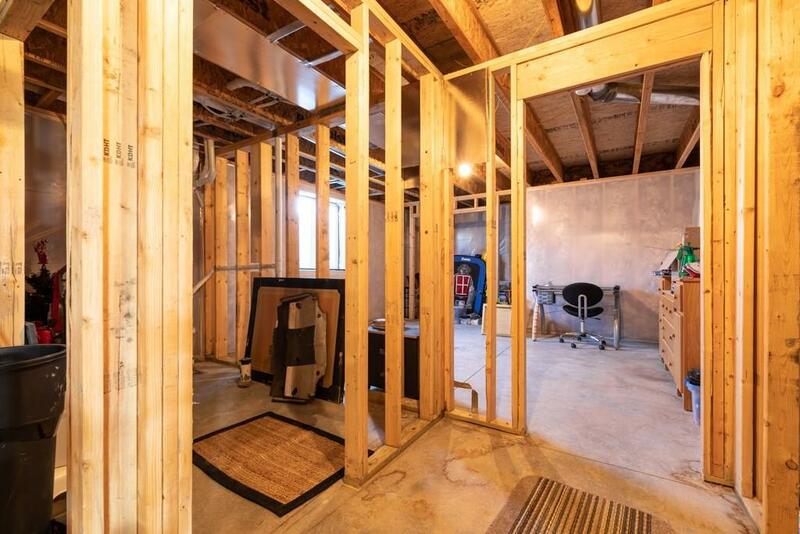 2 bed 2 baths on the main level with laundry as well! This rancher could have another 2 bedrooms and bath downstairs, open canvas for you to do what you want. 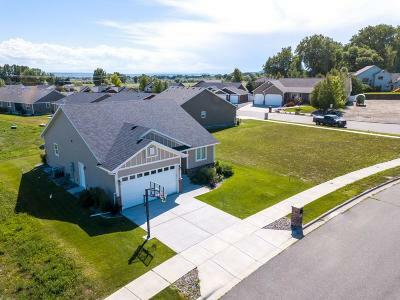 Very quiet neighborhood right across from the golf course.